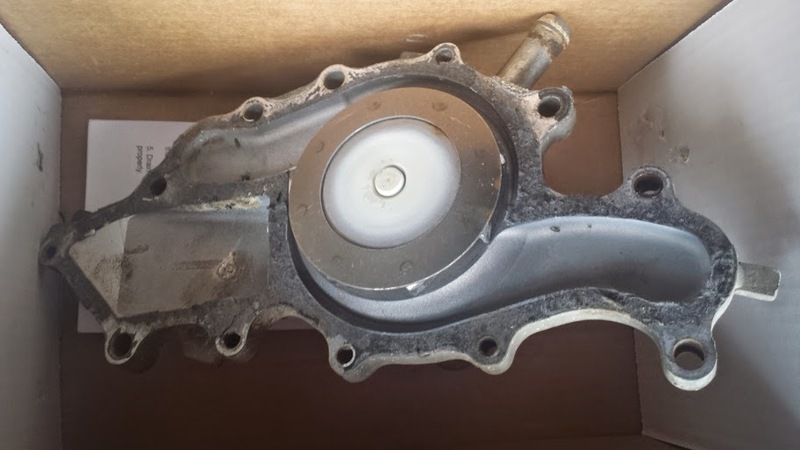 I have a 2003 ford ranger water pump that came off a 2003 XLT 3.0L V6 ranger. Asking $20 + shipping. Looks to be in good condition (minus the fact that you'll have to scrape the gasket material off :) ). Everything seemed to work fine before removing it.